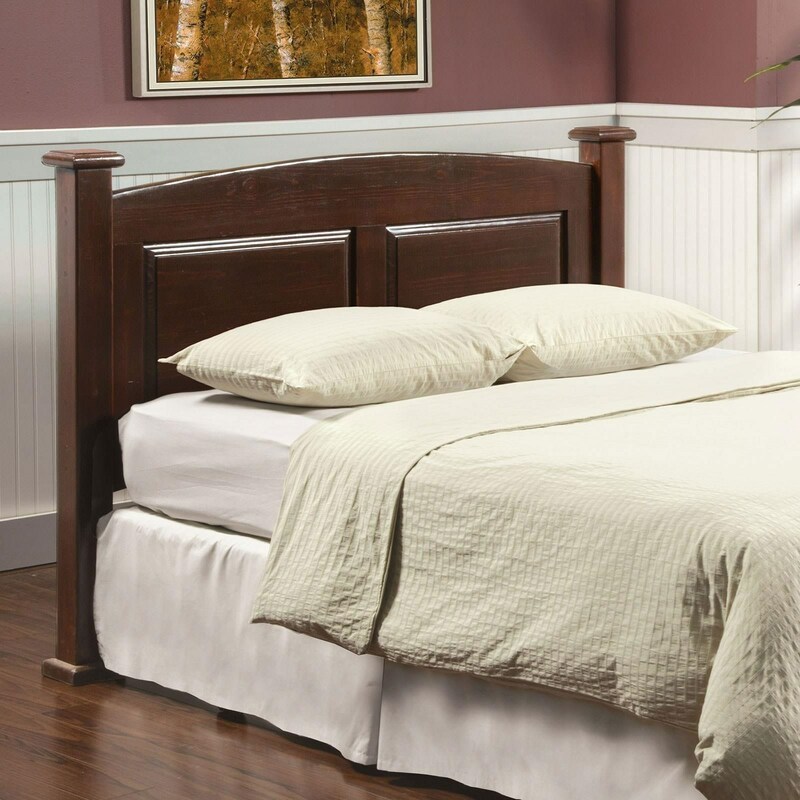 The Buffalo Twin Size Arched Panel Headboard in Dark Cherry Finish by Furniture of America at Rooms for Less in the Columbus, Reynoldsburg, Upper Arlington, Westerville Ohio area. Product availability may vary. Contact us for the most current availability on this product.